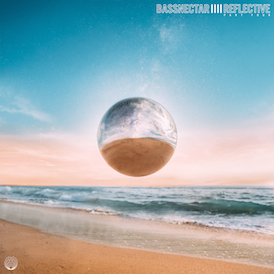 Bassnectar will be performing alongside artists such as Crown City Rockers, Aceyalone, Afro Classics, Drunken Immortals, Breakestra, Foot Solejahs, The Gaslamp Killer, Pigeon John, Crusher Sound System, and DJ Element during the Good Times Music Festival at Pine Mountain Amphitheater in Flagstaff, AZ. Festival camping available. 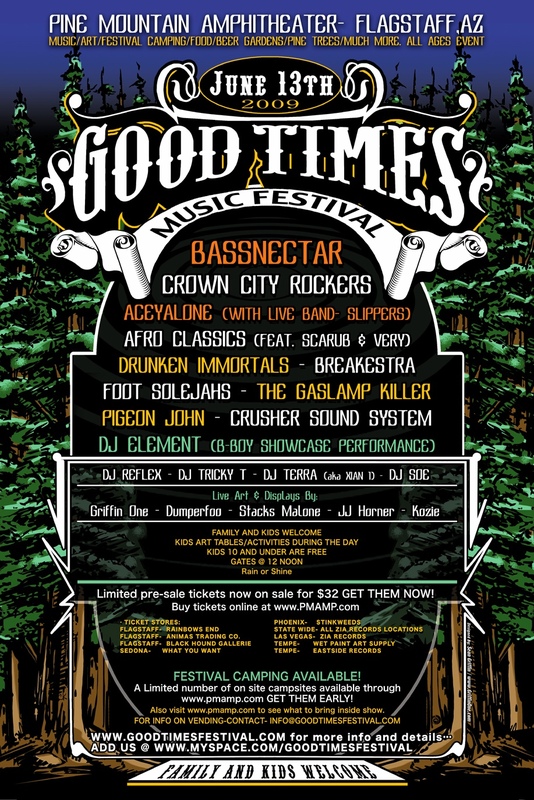 Visit www.pmamp.com for tickets or www.goodtimesfestival.com for more information.